Hi. I'm Alyssa. I have always been an artistic and creative person. 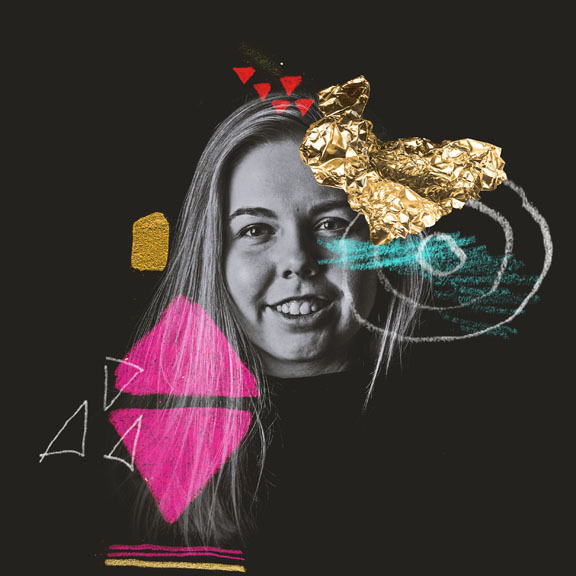 Graphic design allows me to have that creative outlet. Other than designing, I enjoy playing with my dog, hiking or watching a sports game. 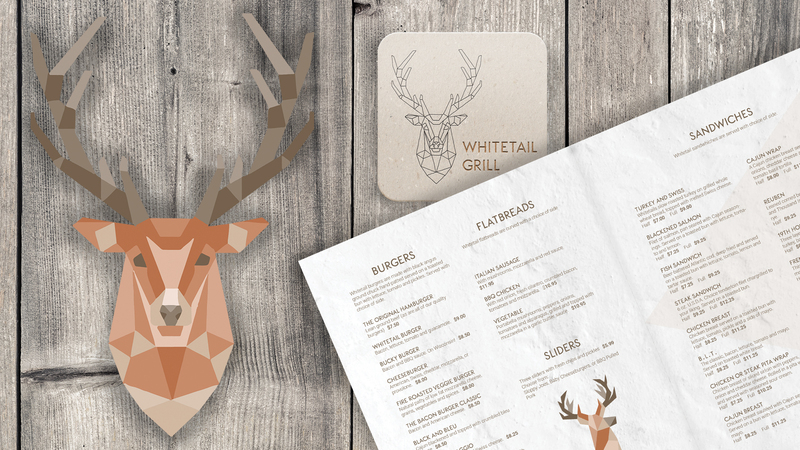 Whitetail Grill is a restaurant with a classy "up north" feel. I created their logo and brand elements to match the theme of the restaurant, using a geometric theme to create the logo and to tie in the elements used in the products being made. 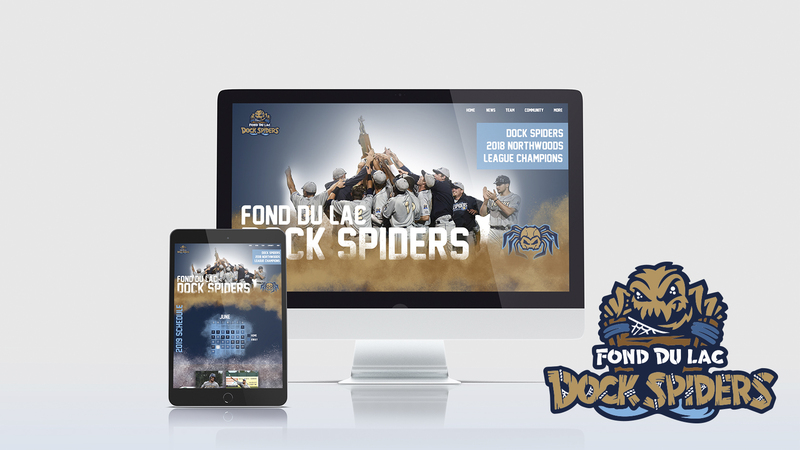 Taking a new twist on the Fond du Lac Dock Spiders baseball team website design. Having a more eye catching layout and design to draw more traffic to the site. Keeping the main points of the old site but adding a fun twist. Straws have become a huge problem in the ocean. 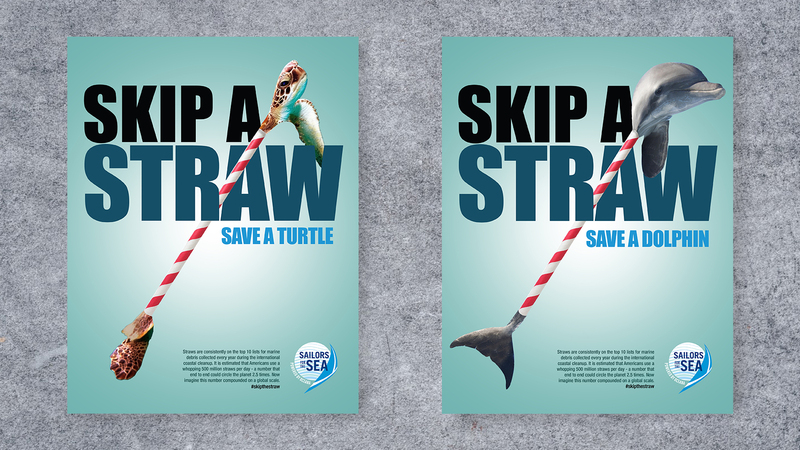 I chose to draw attention to this issue by showing animals stuck in straws. 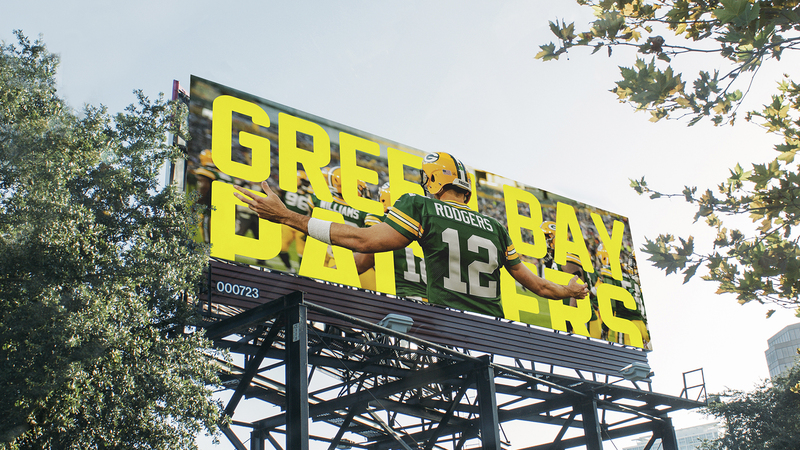 The Green Bay Packers needed a promotional piece basing off of Aaron Rodgers. Playing with type in a fun way to get the fans excited about the all-star quarterback being back for the season. 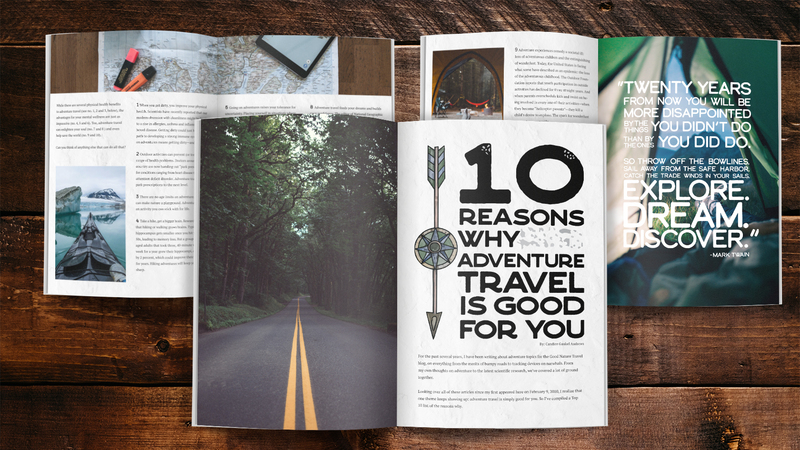 10 Reasons Why Adventure Travel is Good For You is a layout created for National Geographic magazine. The concept focuses on giving you a reason to want to go out and travel. The concept is based on using a "woodsy" type and eye-catching images.